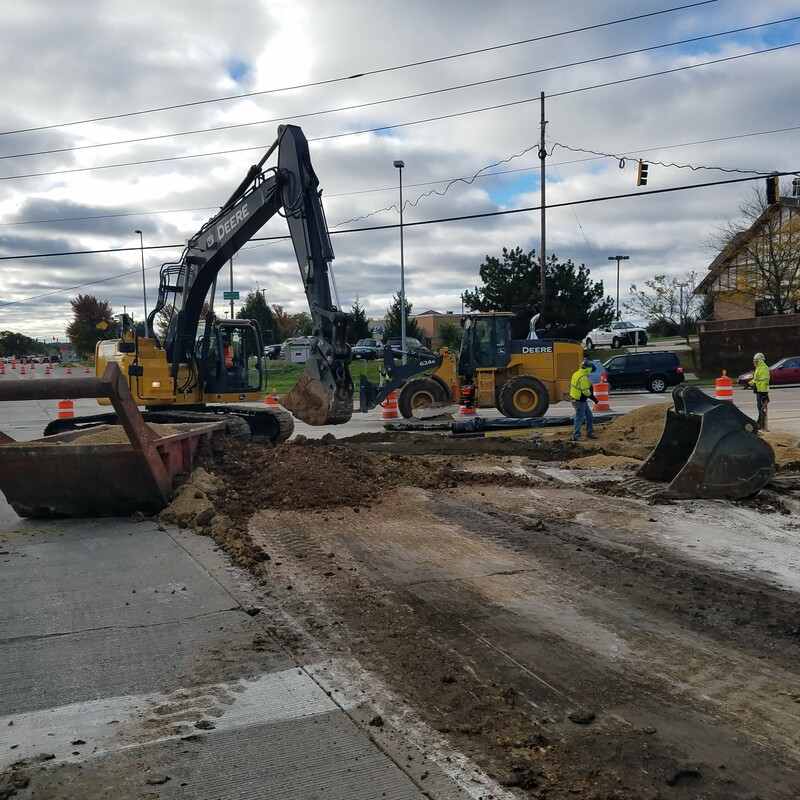 The temporary lane shift that is in place today will be removed by the end of today not withstand any construction related issues with installation of the water main under IL Route 31. 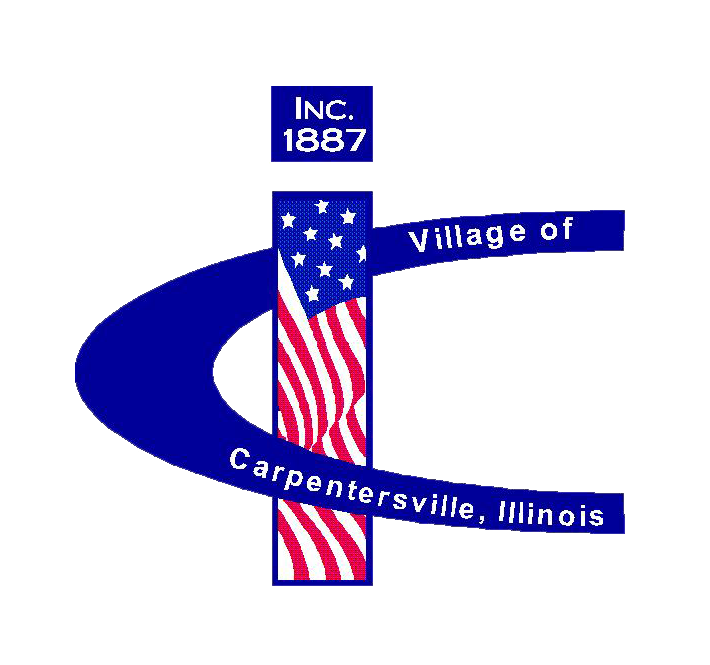 Water main installation will continue for the next two weeks. 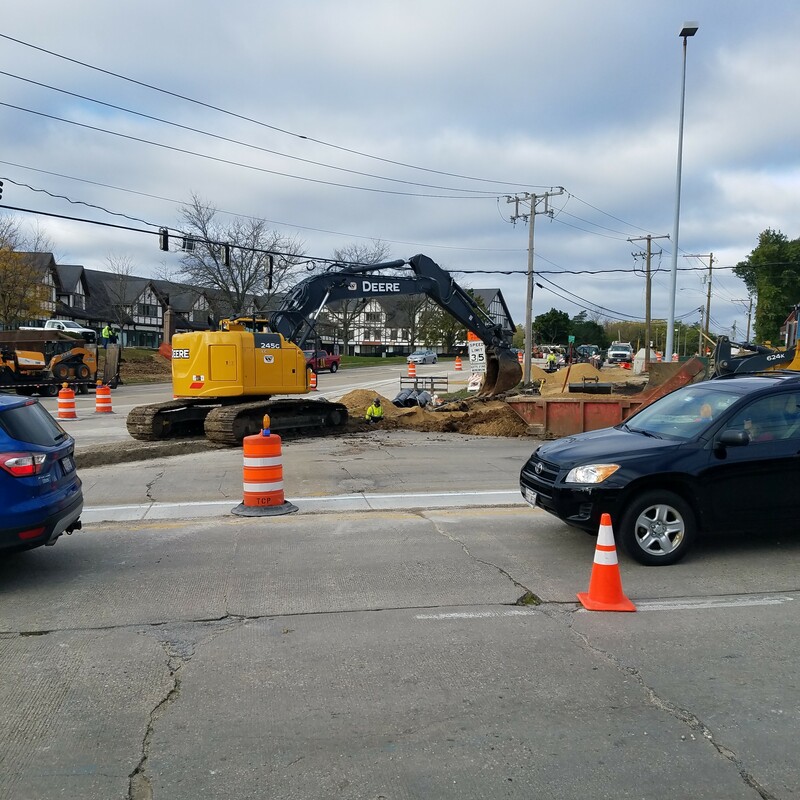 Demolition of the home at the NW corner of IL Route 31 and Huntley Road and removal of the second underground storage tank at NW corner of IL Route 31 and Huntley Road will be completed next week.